The first year that Romanov is commercially available throughout Europe. 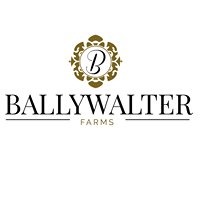 This stunning blood type horse, has done the job at the top level, winning so many 5* Grand Prix and taking Bertram Allen to the Top 10 in the world rankings. His front leg technique is the envy of many, and his willingness to work is clear. Hector being only 10 year-old, his first offspring generation turn 2 yo in 2017. They are well noted for their gorgeous looks, blood-typed modern conformation and extraordinary movements. We wait impatiently to see this first generation coming through in the young horse classes. 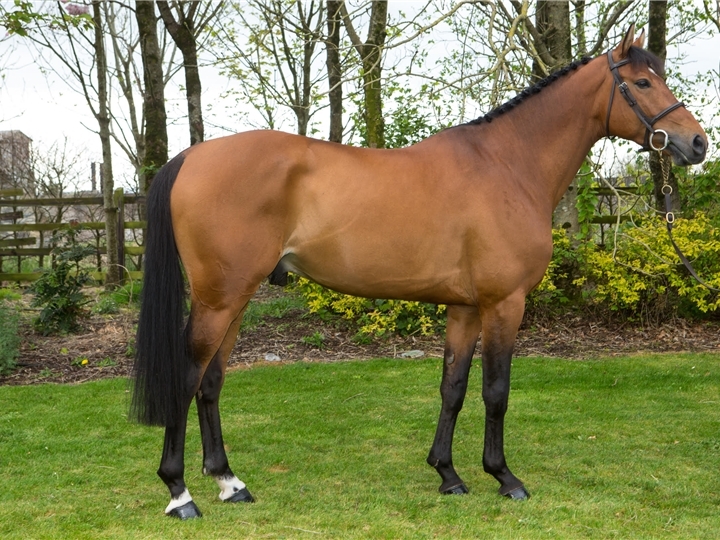 Cascari is exceptionally athletic, careful with huge scoop and has a great riding ability with a spectacular canter. 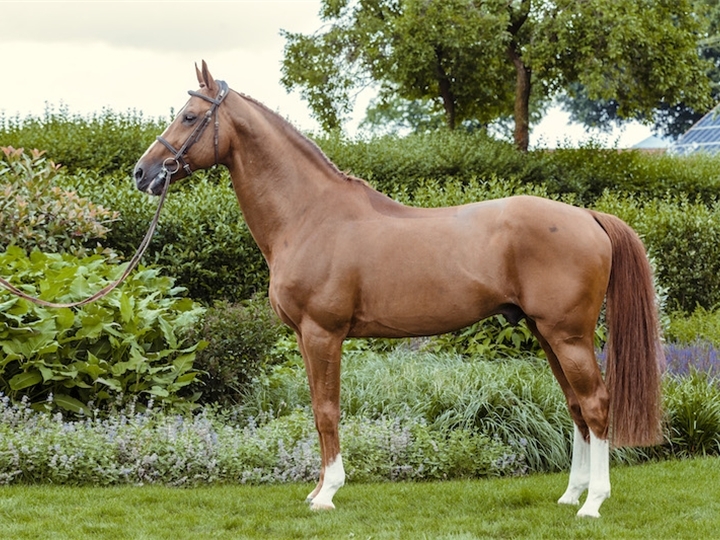 He has an excellent pedigree and is after the powerful Cassini I, one of the most successful holstein stallions ever, competing 1m60 with Franke Sloothaak. 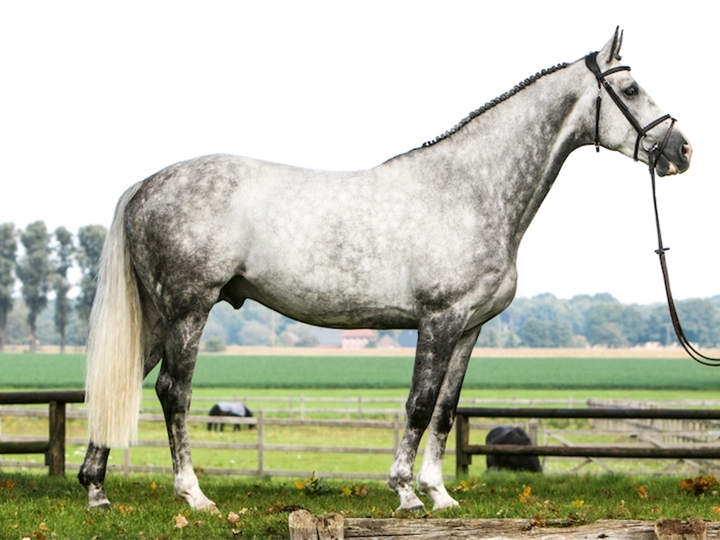 Cassini has left over 40 licensed stallions, including Cumano, Berlin (Dino W), Cabrio van de Heffinck (Hector van D'abdijhoeve), Chicago and Quite Cassini to name but a few. A super young horse, taller type, but refined with good physical blood. He has great respect at the fence and a real gymnastic ability, with a good gallop. 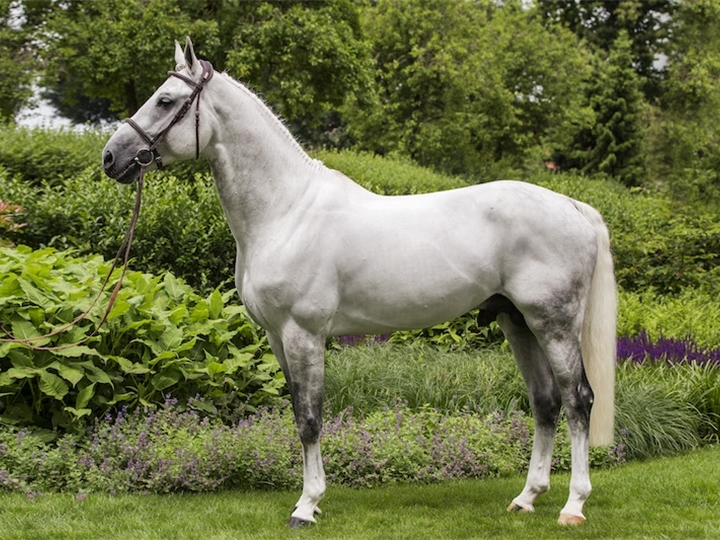 Silvermines Cruising is the last born Cruising stallion in the world. He has superb rideability with an extremely positive attitude to work and is sure to pass on his wonderful temperament to his progeny. 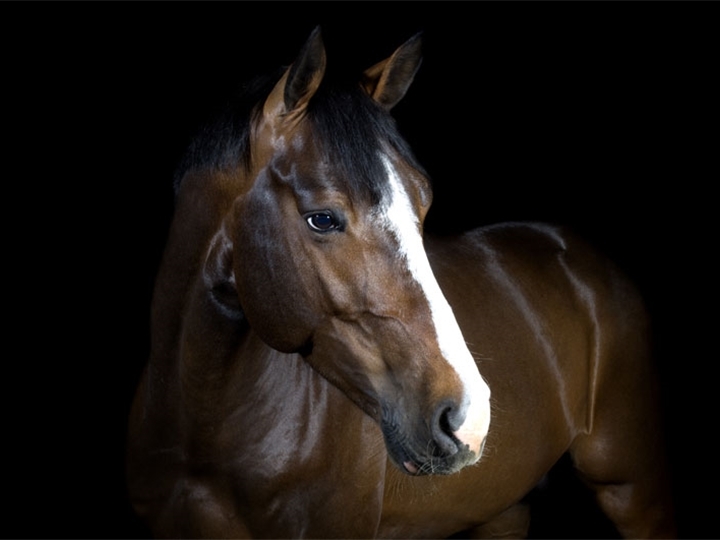 Dino W is a larger framed horse, who still maintains good physical blood, whilst carrying over 48% tb genes. 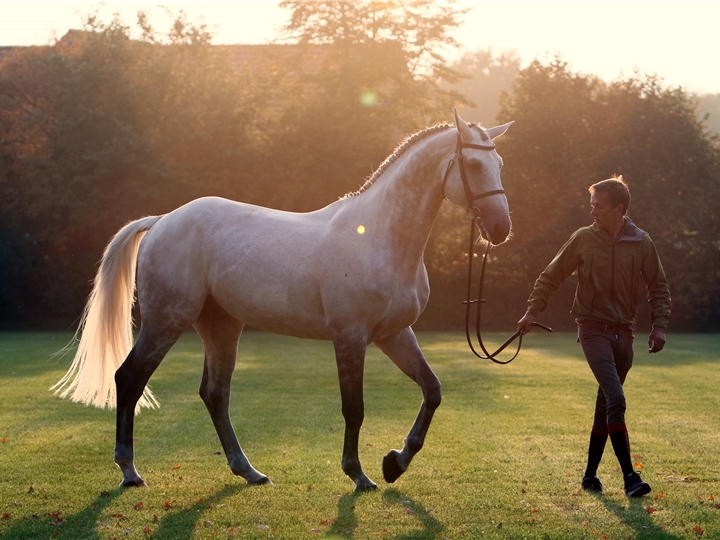 He has a superb canter, and generally very good movement. The scope is enormous, almost limitless, which great respect and technique over a fence.